This course is essential for staff who must have basic First Aid training to fulfil their role within the workplace. 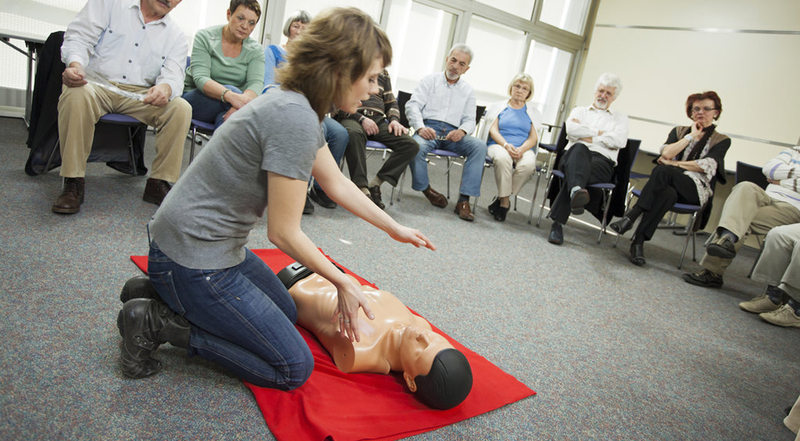 The course is delivered in a variety of theory and practical sessions which include CPR exercises. A written assessment or continuous observation by the trainer with certification on completion. Please note: Course dates may be subject to change. Prices are excluding VAT.